Lines open in 2 hrs 7 mins. 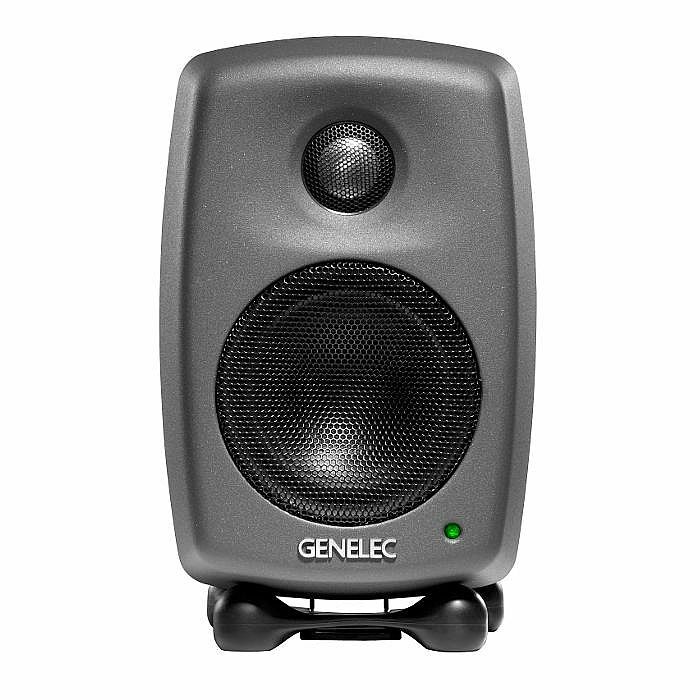 The new Genelec 8010 allows professionals to work in compact studios and on the move with an accurate monitoring tool. 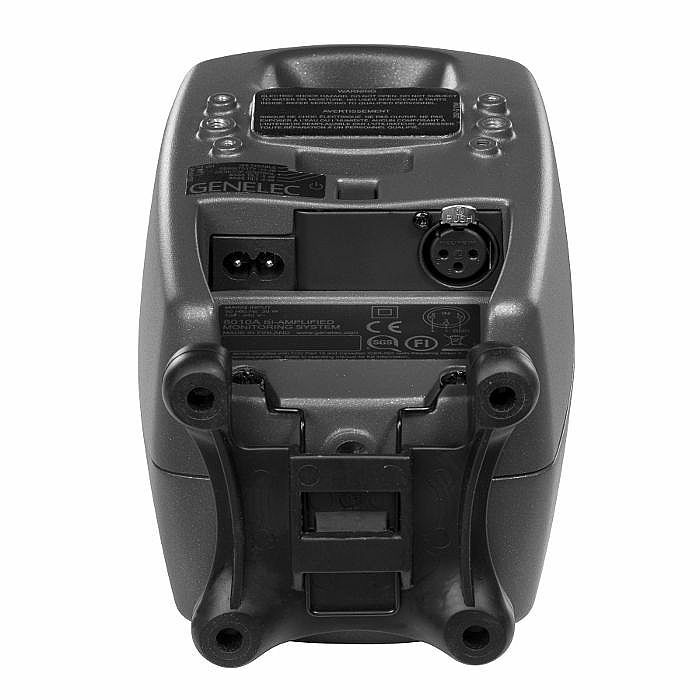 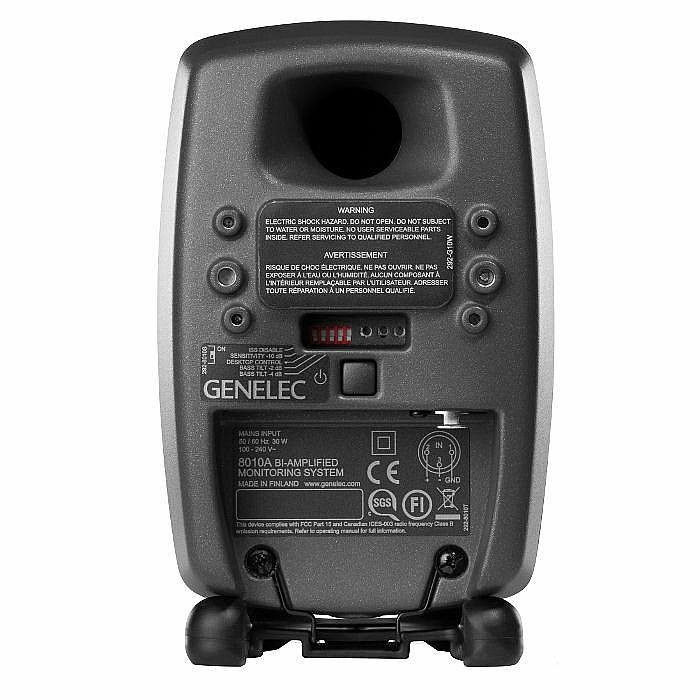 The Genelec 8000 Series is widely used in broadcast, music and post-production studios around the world. 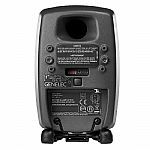 The ease of installation and outstanding sound quality make Genelec 8010 monitors ideal for small studios, OB vans, and perfect companions for portable recording devices and other mobile work.